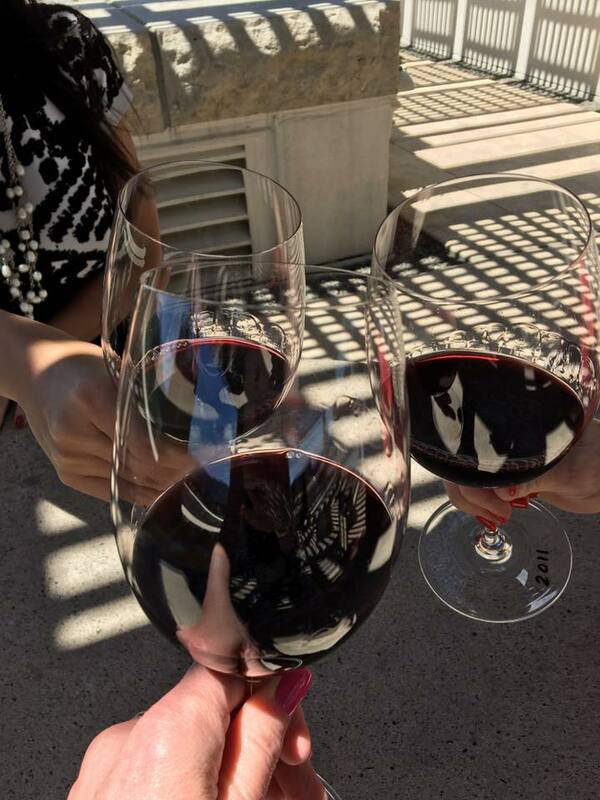 We started our Grand Winery Tour at Opus One Winery, the joint venture between Baron Philippe de Rothschild and Robert Mondavi to create a single Bordeaux-style red blend based upon Napa Valley Cabernet Sauvignon. 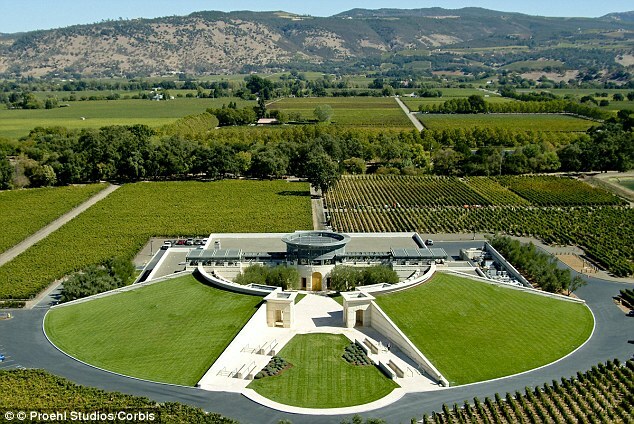 Opus One is located in Oakville, California, situated on some of the most beautiful landscape of Napa Valley. 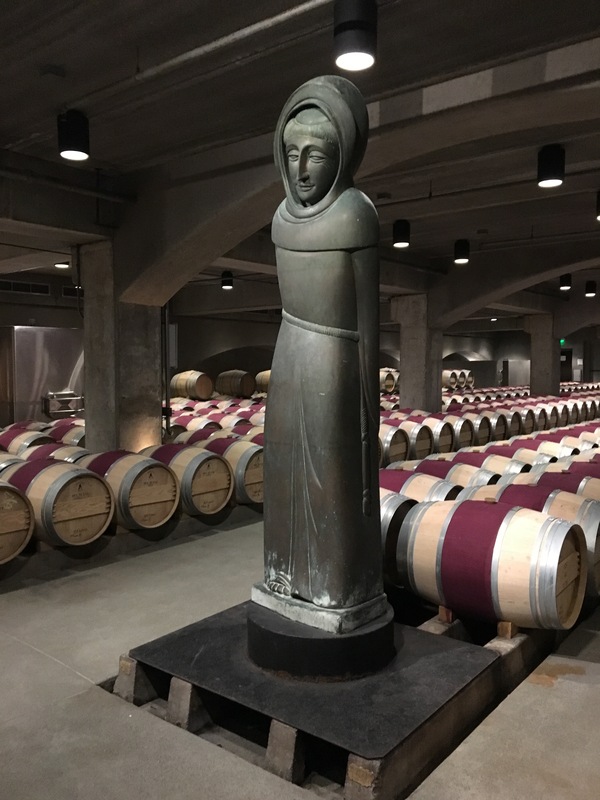 They basically offer two wines – Opus One that is identified by its vintage year and Overture. Overture is interesting in that it’s what is termed a “second wine,” or wine that is made from younger vines or the second press. It’s still an awesome wine, but is less expensive than Opus One (expense is relative, Overture sells for around $80 per bottle). It is only available from the winery or on their website. We paid for a pour of Opus One – 2012 is now available, and they still offer 2011 (not available in the standard .750ml size1, but in magnum [1.5ml]2). My sister and I tried the 2011, while our friend tried the 2012. 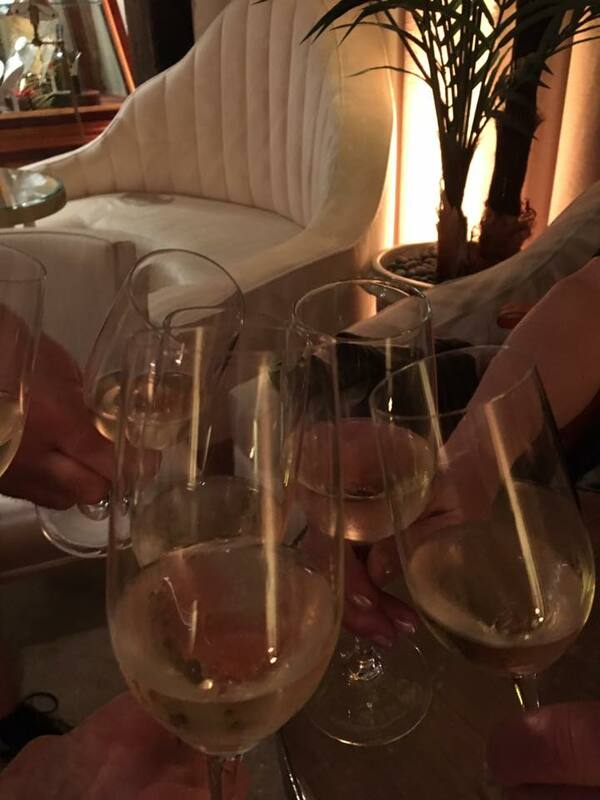 We all agreed that the two vintages were clearly distinguishable from one another. I savored every drop of the 2011 – velvety, with a creamy texture that bears strong notes of cherry and dark chocolate, it has a smooth finish with only a subtle tannin touch. The 2012 is bolder and the tannins more assertive, but perfect for cabernet sauvignon lovers. The fruit is more forward and there is a distinctive mineral note – altogether a livelier wine that has a lingering finish. In case you’re interested, the Opus One blend is around 70% cabernet sauvignon, close to 10% each of cabernet franc, petit verdot and merlot, and a soupçon of malbec. After this sublime interlude, we toddled3 next door to Nickel & Nickel. 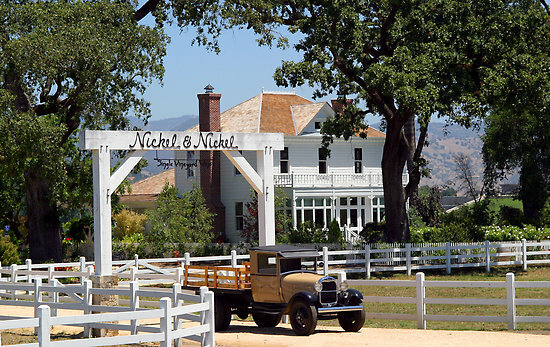 Nickel & Nickel Winery. Pick up the phone at the gate and, if you have a reservation, they’ll open the gate. 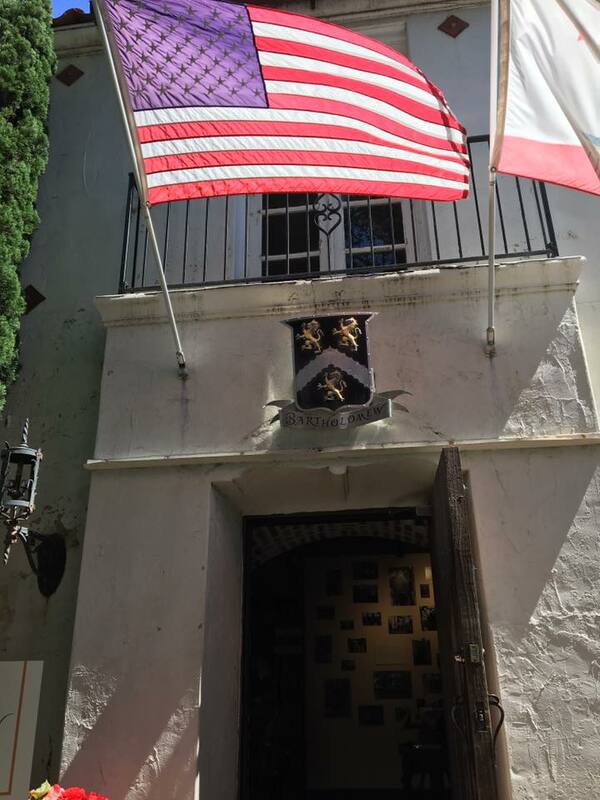 This winery was established 20 years ago by the partners of Far Niente. Their philosophy is to produce 100 percent varietal, single-vineyard wines that express the personality of each vineyard. The wines are produced from both Napa and Sonoma vineyards. While Napa is famous for its red wine, Nickel & Nickel offers a Russian River Valley chardonnay as well that we were given to start our tour of the winery, its historic house and barn and underground barrel cellar. We were shown examples of the soil (terroir) from at least a dozen vineyards – everything from large river rock to fine, clay soil. Together with the different vine stock grown in each vineyard, it’s easy to see how the varietals vary so greatly from vineyard to vineyard. At the end of the tour, we were seated in a gracious dining room with six other wine lovers and our tour guide to sample three to four (I forget) different reds. Each was delectable in its own way, but there was one I loved in particular and I think a bottle or two will be my birthday present! We finished our first day of winery-hopping across the road at Robert Mondavi – the largest of the three wineries by far. Robert Mondavi Winery. Most photo credits in this post are thanks to SG Brown. As best I can remember, Doug, the chemist, explained that he had done a study early in his career in how the human body – mouth specifically – adapts to the changing pH when wine is introduced. You form an impression – favorable or otherwise – with the first sip. While your mouth is trying to determine if it’s being poisoned, he recommends waiting 30 seconds before taking the second sip that you swish around your mouth. When you do, your taste buds react and you get a tingly feeling throughout. Wait another 30 seconds, if you can, and take the third sip. That is the telling sip. 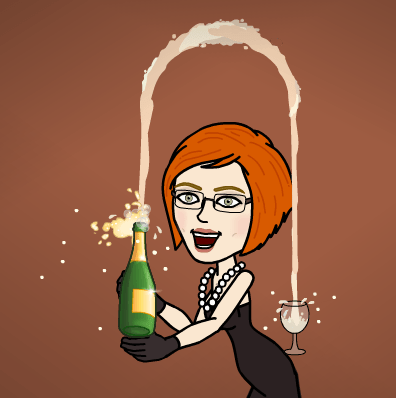 You will know on this third sip if the wine is one you like or not. 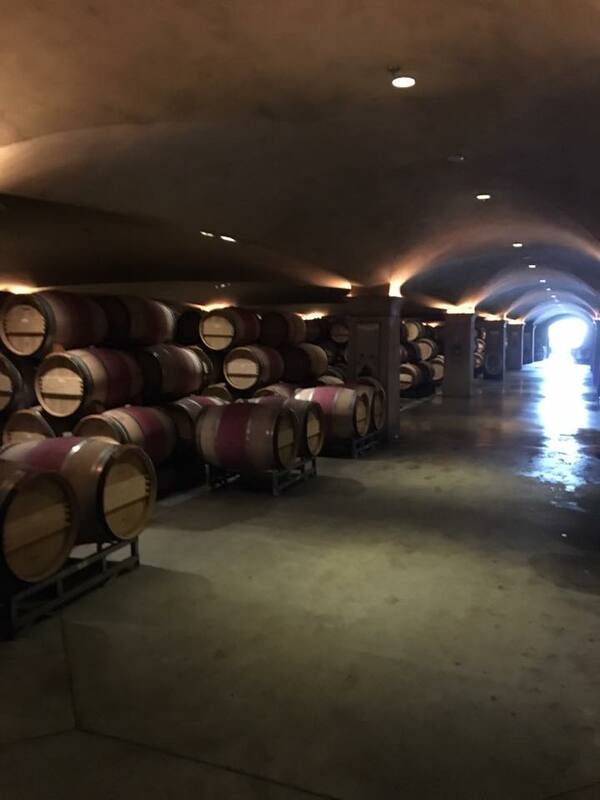 After Opus One and Nickel & Nickel, the Robert Mondavi wines did not compare as well as they might have on their own, or maybe our taste buds were suffering sensory overload. Anyway, we didn’t buy any wine there and hustled out to catch our ride to the fabulous restaurant where we had dinner – Redd in Yountville, CA. I cleansed my palate with a dirty martini and hamachi sashimi before settling on a delicious pinot noir from a small Napa producer to go with my Petrale sole. The next day, we started in Sonoma Valley at Bartholomew Park Winery where we met mutual friends who had made the arrangements for our tasting. Bartpark is known for all-organic wines and has a fascinating history that I learned strolling the onsite museum. I’ll relate a précis of the history because the wines were good, but not outstanding. In all fairness, how could anything compare to the wineries we visited on Day One? This winery stands on land that was purchased in 1857 by a Hungarian aristocrat named Agoston Haraszthy. Don’t ask me how to pronounce that. 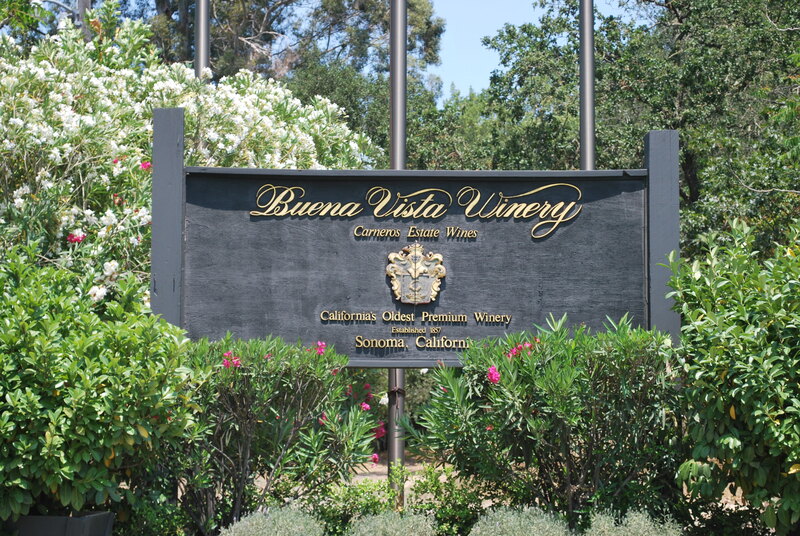 Anyway, Agoston named his winery “Buena Vista” (more about that in a minute) and his first vintage is widely considered to be the birth of the California wine industry. Down through the years, there were a lot of shenanigans that involved embezzlement and one of the descendants disappearing and believed to have been eaten by a crocodile, but suffice it to say, Bartholomew Park wound up in the hands of Frank and Antonia Bartholomew5 in the 1940s. 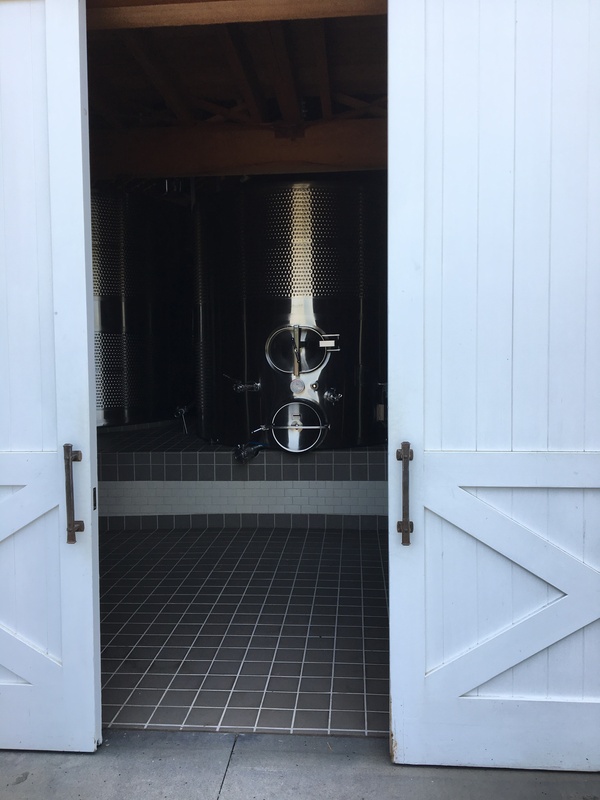 Antonia used local inmates from the state hospital and WWII submarine sailors who’d finished their tours of duty in the Pacific theater to replant and tend the vineyards for their winery while Frank was off covering the war. Have you heard of Frank Bartholomew? I had, oddly, because I was a journalism major in undergrad and Frank was well-known as a United Press International correspondent and, later, UPI President. The main estate house was the first hospital in the county and, my favorite part, was a “farm for delinquent women” in the 1920s. 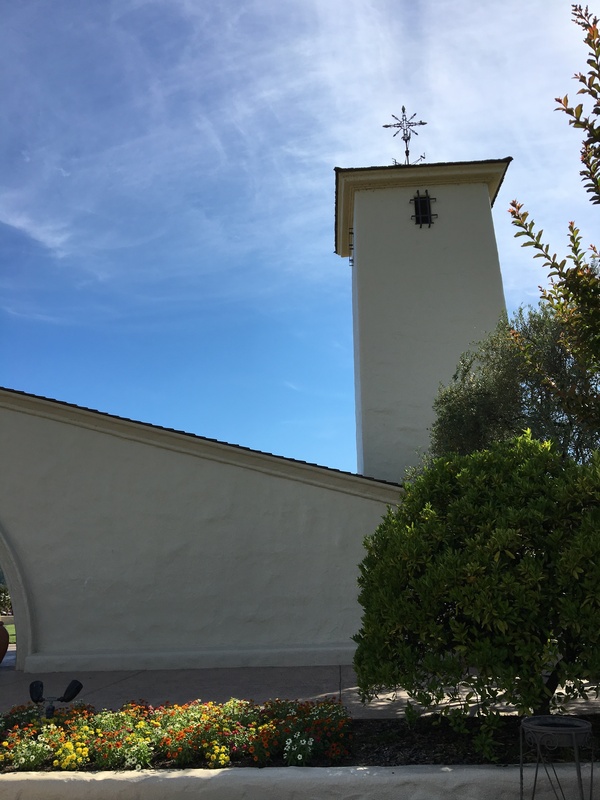 Our last winery stop was just up the road from Bartpark – the Buena Vista winery, Agoston’s original winery founded in 1857 and which at that time encompassed what later became Bartholomew Park. It is now owned by Jean-Charles Boisset, the head of the Boisset Collection6. Here’s the interesting thing about Boisset’s wine-making method – he practices biodynamic farming. It is akin to organic agriculture, but a tad esoteric. While emphasizing the usual things like manure and compost for soil nutrition and banning the use of artificial chemical treatments on soil and plants, it treats animals, crops and soil as a single system and uses traditional and newly developed local breeds and varieties. 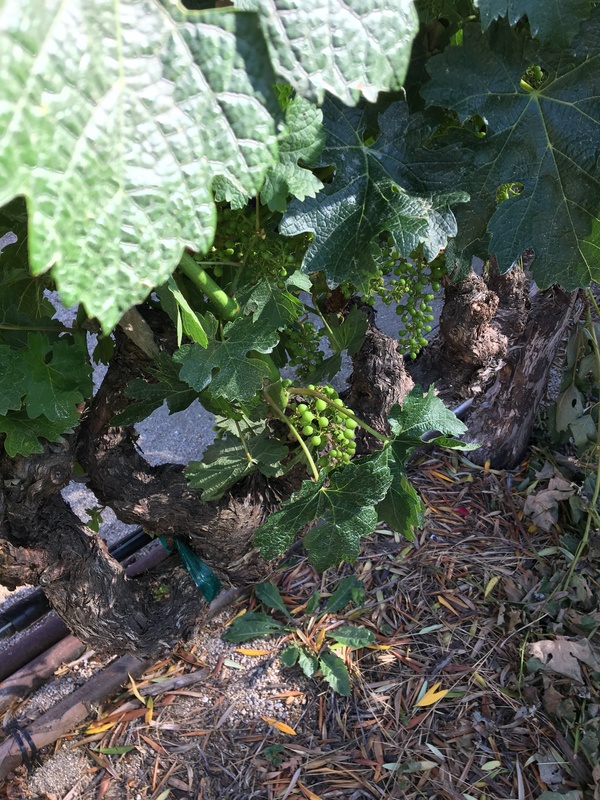 Astrological sowing and planting calendars are often used, and, for example, some planting of grapevines at Boisset vineyards is done at night by the phase of the moon. To harvest “cosmic forces in soil,” some controversial methods can be employed like burying the heads of slaughtered livestock in the soil before planting, or (an example given in Wikipedia, my favorite Cliff’s Notes source for complex research) burying ground quartz stuffed into the horn of a cow. Wikipedia even notes that biodynamic methods of cultivating grapevines has been adopted by several notable vineyards, and we now know that Boisset wineries are included in that cabal coven sterling group. At Buena Vista, we skipped the standard tasting and went to the Bubble Lounge to sample sparkling wines. So cool! It’s like a swanky speakeasy with crystal chandeliers, drapery-hung walls, potted palms and plushly upholstered banquets and chairs. It was the perfect way to end our winery extravaganza and, I think, we may have bought some of the sparkly, but by that time I honestly didn’t notice. Many of these stops were posted on our respective Facebook pages and, without fail, friends weighed in with “you have to go to [their favorite winery],” “don’t miss [another winery],” and “be sure and hit [yet another winery] before you leave.” Without a doubt, it would take weeks to visit them all and I’m certain my liver, not to mention my brain, would be permanently pickled well before finishing the mission. Are you a wino wine lover, too? Do you enjoy treks through wine country? What’s your favorite? Reds, whites or sparkling? 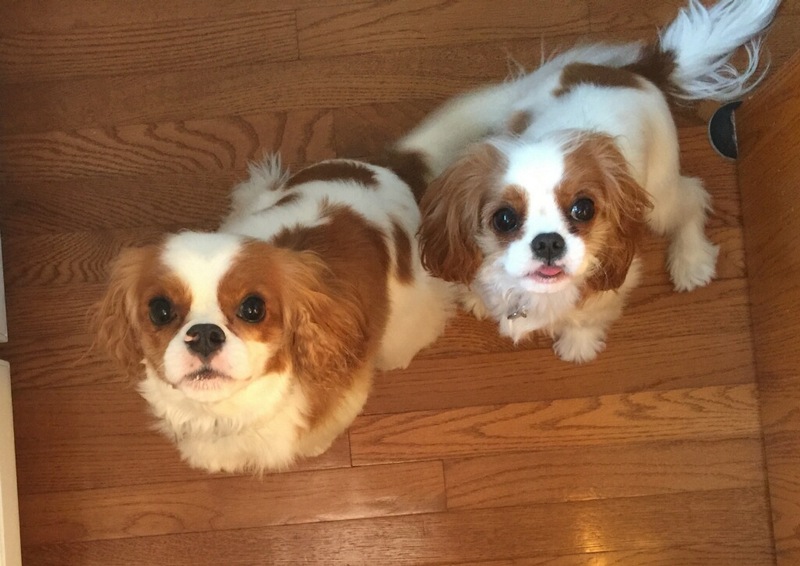 Meanwhile, back at the ranch, Fergus and Sophie were waiting not so patiently. 1 Interesting story. They can serve the 2011 from .750ml bottles at the winery, but can’t sell it in that size because the labeling on the remaining bottles was intended for European distribution and thus has no US Surgeon General warning on the back label. 2 You, too, can own a magnum of the 2011 Opus One for around $800/bottle. I’ll just have to hold the divine flavor in memory. 3 Actually, we had a driver both days of our wine adventure. Thank God. 4 Robert Mondavi made up this name. There is no such grape as a Fumé Blanc. It is a sauvignon blanc, but early versions of sauv blanc were sweet. In the late 1960s, Robert Mondavi changed his method to produce a dry version and came up with Fumé Blanc to distinguish it. The name is based on Pouilly-Fumé, a dry-style white wine made from sauvignon blanc grapes in the Loire Valley of France. Fumé does not literally mean there is a smoke quality to the wine or the method of making it – the name is based upon the thick fog that cloaks the Loire Valley in the morning. 6 The Boisset Collection is the US branch of La Famille des Grandes Vins, France’s third largest wine group and Burgundy’s largest wine producer. According to Wikipedia, they are one of the top 25 wine producers in the US. You’ve probably heard of some of their labels: DeLoach, Raymond, and, of course, Buena Vista. 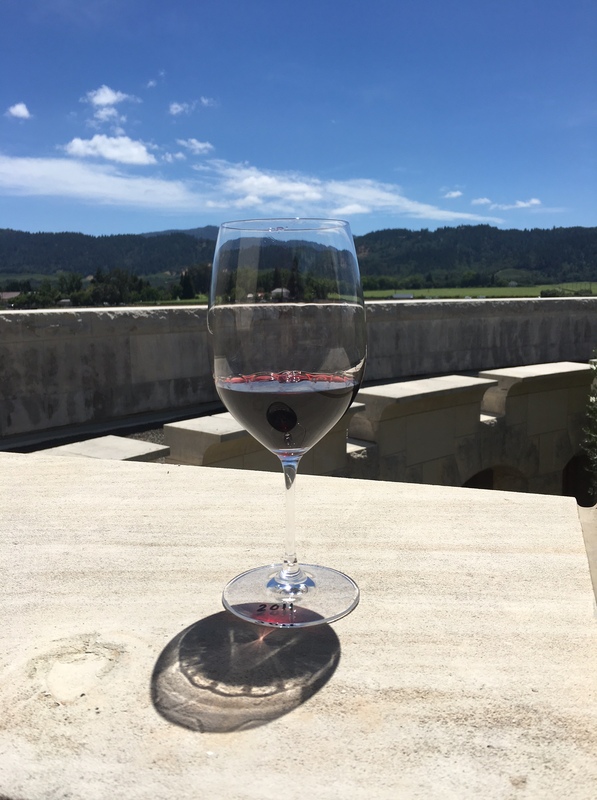 In 2015, Jean-Charles, with partners Stephanie Putnam and singer-songwriter John Legend, introduced LVE: Legend Vineyard Exclusive with a Napa Valley chardonnay and a Napa cabernet sauvignon. Feeling a little bit jealous right about now . . . The driver was worth every cent and a great guy to boot. Very knowledgeable about wine and wineries. The tasting tips work just as well on white wine, by the way! I’m feeling very tipsy just from reading this story! Napa is an amazing area. 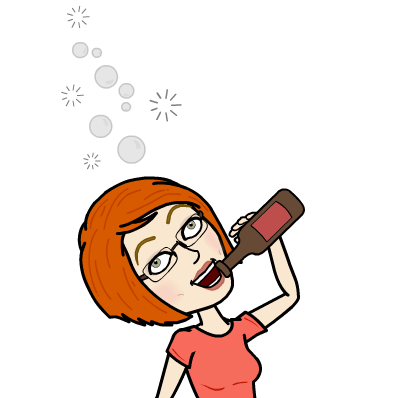 Leave a reply on "Wine-Logged"